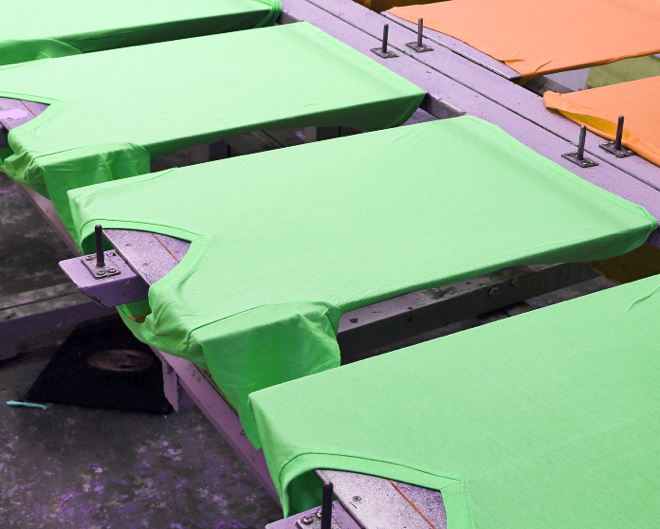 Does Silk Screen Printing Last long? 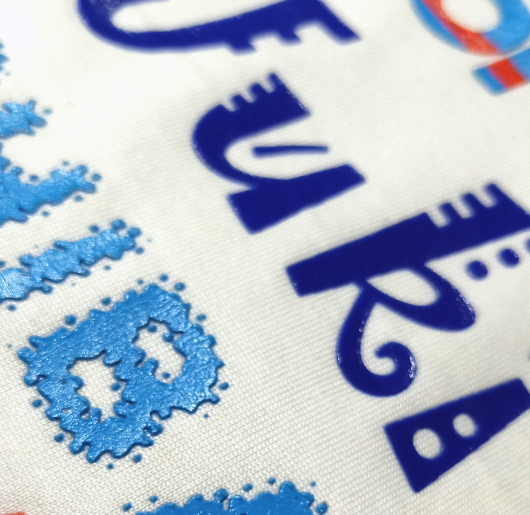 As one of the leading embroidery and printing companies in Singapore, we do occasionally receive queries such as; will silk screen printing last long? Will heat transfer printing last long? Before we proceed to answer the question, let us first understand what exactly silk screen printing is. Have you ever painted your house and paint dripped on you by accident? Was it easy to remove the paint? If you had ever tried scrubbing paint away from your clothes, you would know that it is exceedingly difficult. 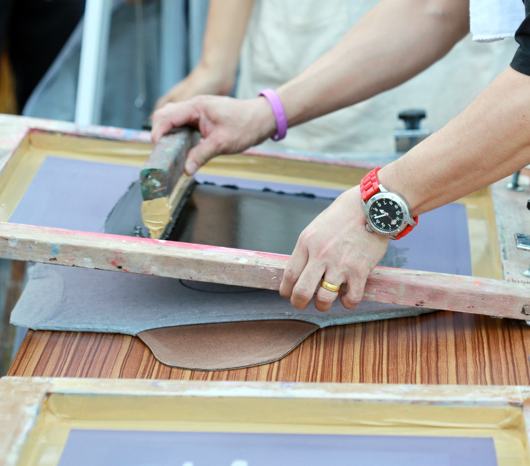 Silkscreen printing Singapore is akin to applying a layer of paint to your clothes. Unlike paint dripped by accident, silk screen print ink is applied to your clothes through a screen/template layer by layer. After the paint is applied to your tee/polo, the tee/polo will be “cured” meaning heat treated to help the paint adhere to the fabric. If you are concerned about whether the silkscreen printing Singapore will last long, you are probably concerned about whether the print will fade, or if the print will crack and crease. The quality of the ink plays a major role in determining whether the print will fade. Silkscreen printing Singapore done by reputable printers using premium ink will not fade easily and it can withstand up to 40 to 50 washes before it starts to show signs of fading. As for cracking or creasing of the design, that is usually due to overcuring or undercuring. This means that the painted surface was either exposed for too long or too short to heat, hence it did not adhere properly. Different lengths of curing period is required for different fabrics using different inks, hence a reputable printer will have the necessary experience and know how to perform a great print that lasts long. The type of the fabric to be printed on also plays a small role in whether the print will last. Printing on fabrics that are extremely stretchable may not last as long as printing on a non-stretch surface. That is because when the fabric is stretched, we will be exposing parts of the fabric where the paint may not be able to adhere to. For very stretchable fabric, printers may need to apply a different paint which allows seep through to the fibres of the fabric. This will depend on the expertise and experience of the printing company. Besides choosing the right silkscreen printing Singapore company to ensure that problems such as fading and cracking is avoided, what else can we do as consumers to prolong the longevity of the print? Simple things that we can do include waiting a few days after print before we perform our first wash. For example, if you need a print job urgently and the print was freshly applied yesterday at the printing company, do not rush to wash the garment immediately. Give the garment a few days’ settling time and wash the garment in cold water. After the garment is washed, do not iron directly on the print. Turn the garment inside out and iron on the inside of the garment, in waving motions. Avoid sitting the iron directly on the print. By taking all these careful steps and care, you will be able to prolong the life span of the print. Even if you do not take special care, the prints provided by a reputable silkscreen printing Singapore company should still last for a long time. At Ark Industries, we take pride and value excellence in print and embroidery standards. Do speak to us today for your silkscreen printing and embroidery needs.